Adult weekend ticket for Kendal Calling 2018. Includes camping in standard campsites from 9am Friday 26th July 2019. Must be accompanied by ticket holding parent/guardian (Over 30). Includes camping from 9am Friday. Only valid in conjunction with a weekend ticket. 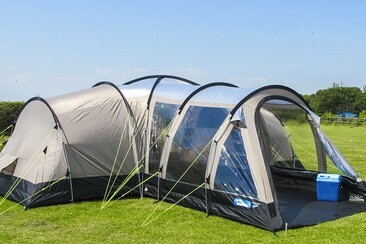 Allows access to campsite from 9am Thurs 25th July. Only valid in conjunction with a weekend ticket. Allows access to campsite from 9am Thursday. 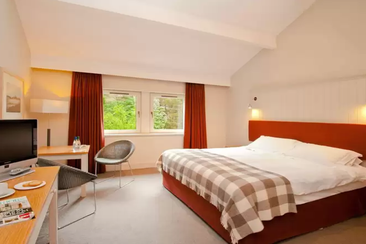 Tebay Services Hotel surrounded by dramatic Cumbrian fells and set on the edge of both the lake district and Yorkshire Dales. It is a 10-minute drive away from the Lake District National Park. This hotel is located just a few minutes walk from Tebay services farmshop & kitchen, offering homemade food and the best produce from the county. With inspiring views, plenty of parking, free fast wifi, delicious working lunch menus and a convenient location, it has a space for everyone. Inspired by the surroundings, rooms offer all the ingredients you need for a comfortable stay in the heart of this wild landscape. Room amenities include seating area, a writing desk, a flat-screen TV and tea and coffee making facilities, en-suite bathroom fitted with a bathtub or a shower and a hairdryer. This is required for all vehicles wishing to park at the festival including motorbikes, please purchase in advance this will speed up entry to the festival. £10 in advance & £20 on the door. This is a return journey to and from Penrith train station. Running times will be confirmed closer to the event. Add a 4 day phone charging pass on to your order to make sure you never run out of juice during the festival! The ‘Posh Privy’ is located in the arena and are flushing toilets. 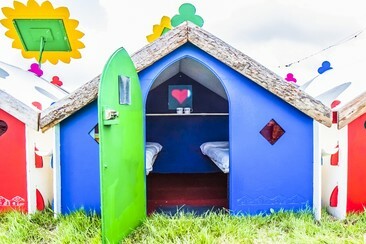 'Soap Opera’ are the posh showers & toilets located in the standard campsites village green. This is open from 9am Thursday and 7am Friday, Saturday & Sunday. The showers are open until 9pm with toilets open until 11pm daily. Secure storage located in the standard camping village green to store those important items. Choose from standard or large. 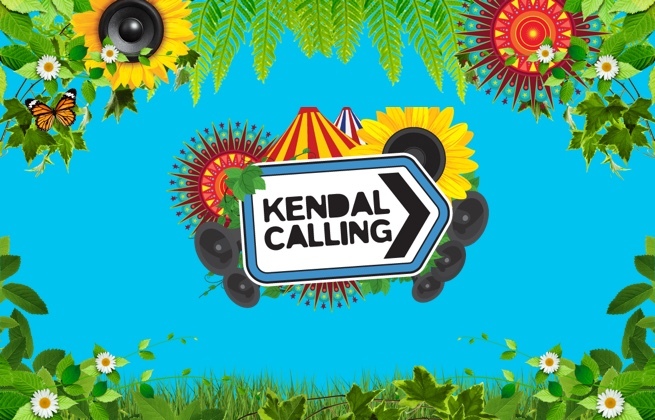 Kendal Calling is an independent boutique music festival in Cumbria's beautiful Lake District, bringing a diverse selection of rock, indie and dance music to its intimate setting each summer. 2019 will welcome sets from Courteeners, Doves, Years & Years and Nile Rodgers & Chic, while away from the music, festival-goers can enjoy a wide range of food and drink, as well as quirky art installations, pop-up bars, a market and a cinema. Lowther Deer Park is in Cumbria's beautiful Lake District, in the north of England.